See our variety of gift cards for your friends and loved ones. The Emerald. Golf how it was meant to be. 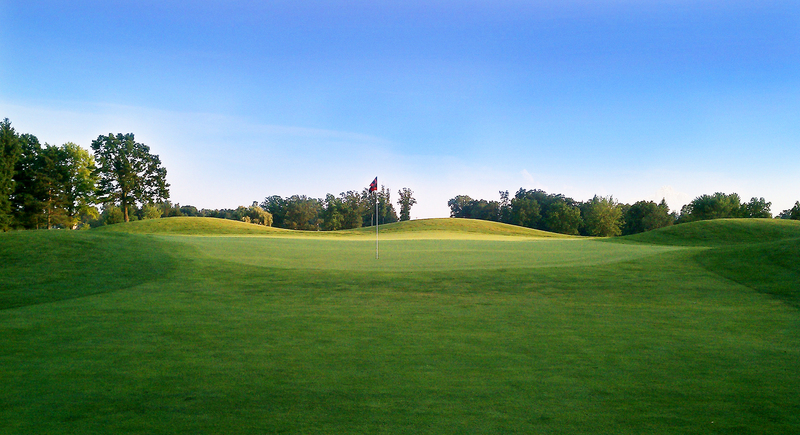 The Emerald Golf Course offers a challenging golf course and packages in a beautiful natural setting near Saint Johns, MI. If you have never played here you are missing a great round of golf. Be sure to check back and see our latest updates here.